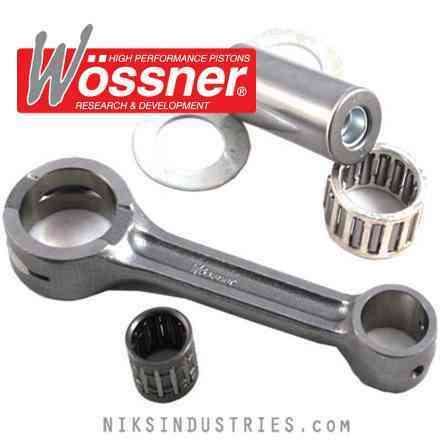 Wossner is Germanys finest aftermarket connecting rod manufacturer and has over 25 years of experience in the high performance racing industry. Niks Industries carries superior and innovative products made in the USA, UK, and Germany. Whether you're a trail rider or racer you will receive the same great service by the same great people who are Niks Industries. © Niks Industries All rights reserved.